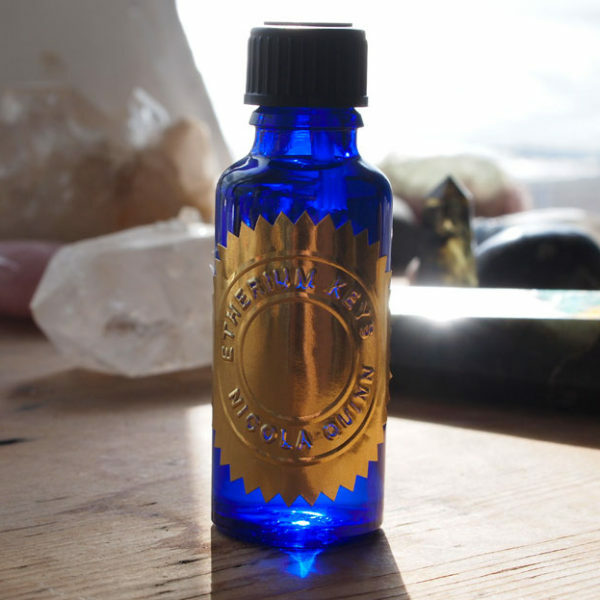 Etherium Remedies contain homoeopathically prepared Etherium Gold, Healing Water from Mexico, Tachyon Water and a dash of colloidal silver to keep everything sweet. Choose which remedy is right for you from the description below. Homoeopathic solution, tap the bottle 10 times on the heel of your palm to activate then take three drops in a little pure water when required. Perfect for manifesting desires and to help reach your goals. Etherium Gold raises electromagnetic vibrations to reduce time between thought and manifestation. 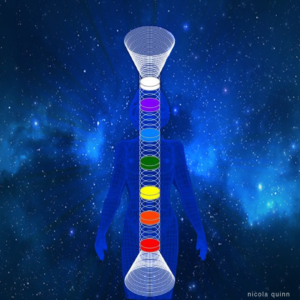 Balances right/left brain, increases alpha wave amplitude. Etherium Red has the power to awaken kundalini and connect all energy centres for enhanced meditation and deeper awareness. Etherium Black purifies and neutralises unwanted thoughts leading to a calm mind and deep relaxation. Etherium Gold, Black and Red to align the chakras and energy system to Source.